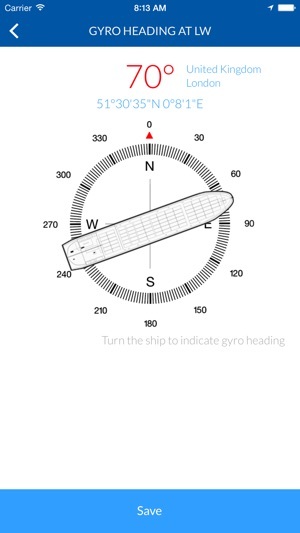 The Grounding Profile app is a handy tool for all ships. 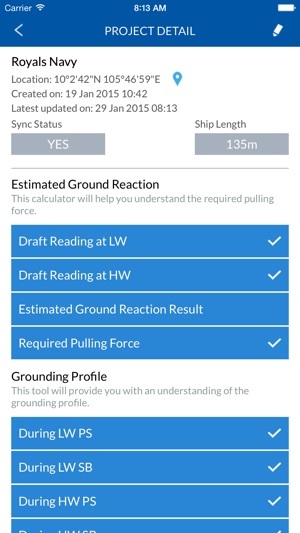 The Estimated Ground Reaction calculator will allow one to understand the ground reaction and the required pulling force of a tug. 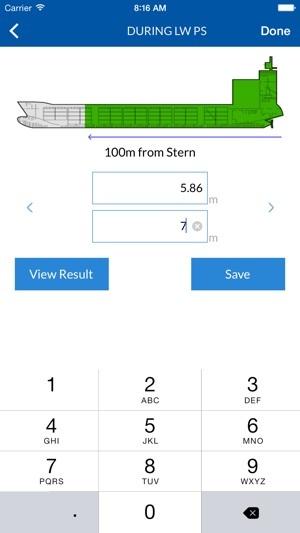 The Grounding Profile tool will also provide an understanding of the ground profile. 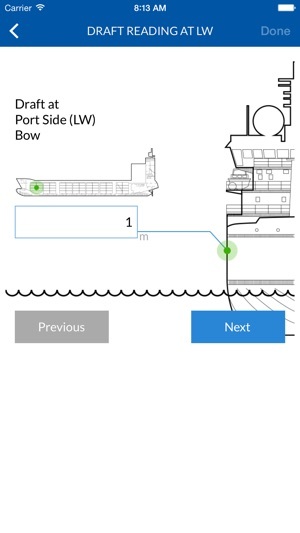 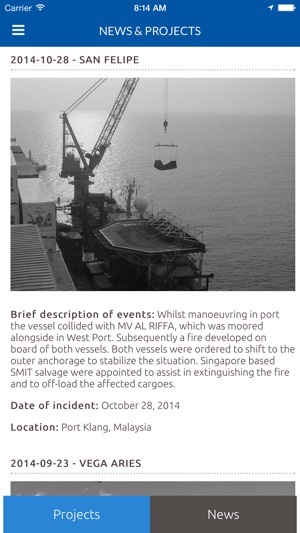 Results can then be sent to the shore so that headquarters and officers have a quick overview of the scenario prior to reaching the location of the ship.